USB flash drive is compliant with next-generation, USB 3.0 specifications to take advantage of technology in recent notebooks, desktop PCs and digital devices. Fast read and write speeds let you quickly store and transfer files to minimize downtime. Backward-compatible technology works with USB 2.0. 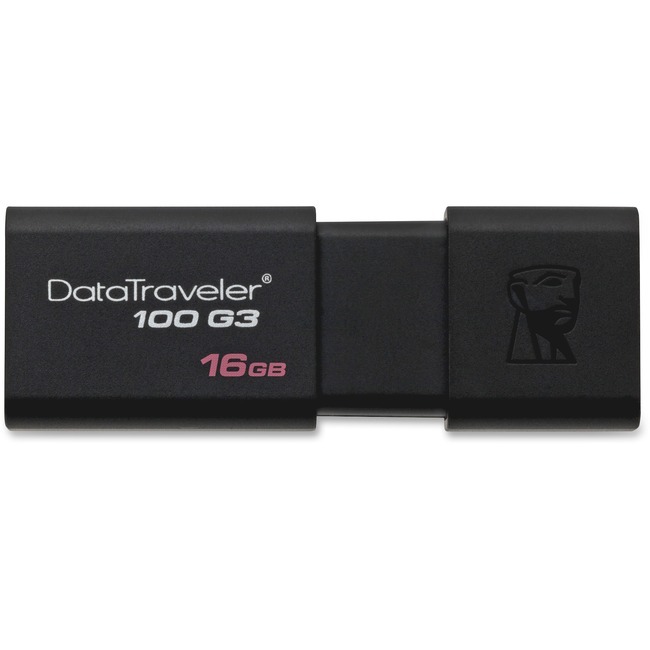 16GB flash drive is perfect for storing music, video, documents, presentations and more.